Check out more photos here and here. 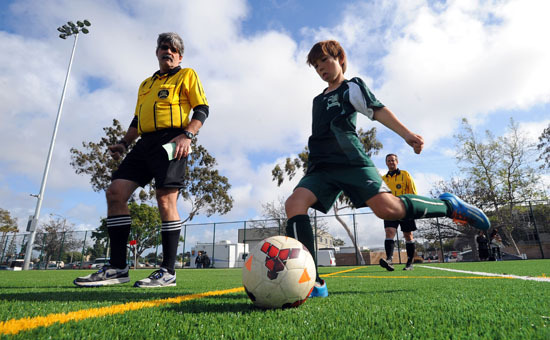 This entry was posted in Youth Soccer by Nick Green. Bookmark the permalink.